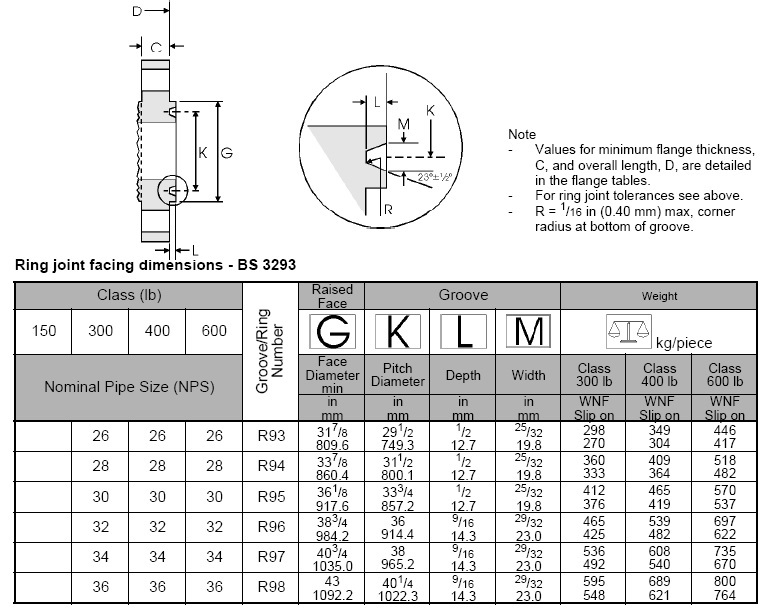 BS 3293 Standard Welding Neck,Slip On Flange (150lb-600lb). 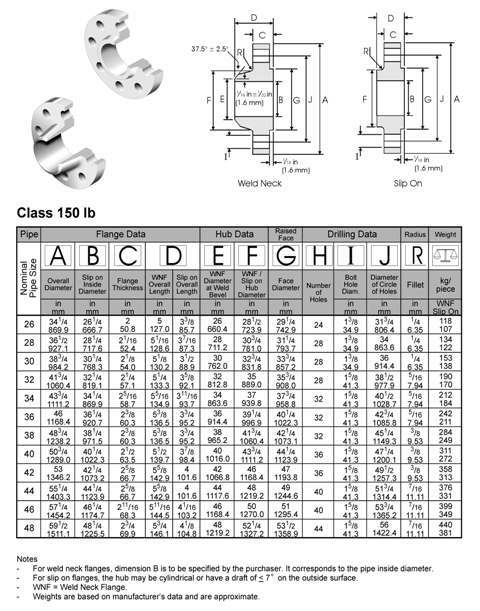 British Standard BS 3293:1960-Carbon Steel Pipe Flanges (over 24 inches nominal size) for the Petroleum Industry,covers Class 150 lb to 600 lb weld neck and slip on flanges. 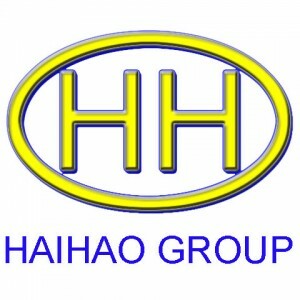 BS 3293 weld neck flange slip on flange dimensions class150. 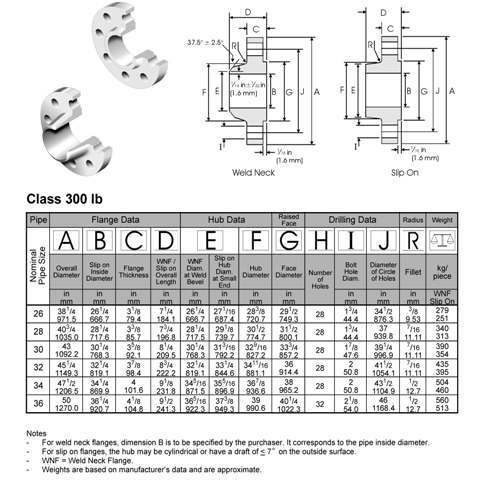 BS 3293 weld neck flange slip on flange dimensions class300. 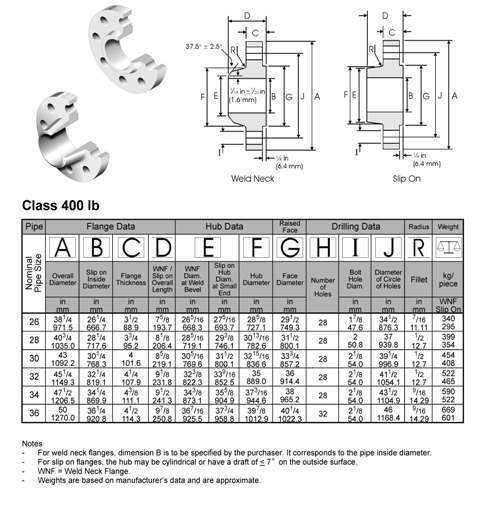 BS 3293 weld neck flange slip on flange dimensions class400. 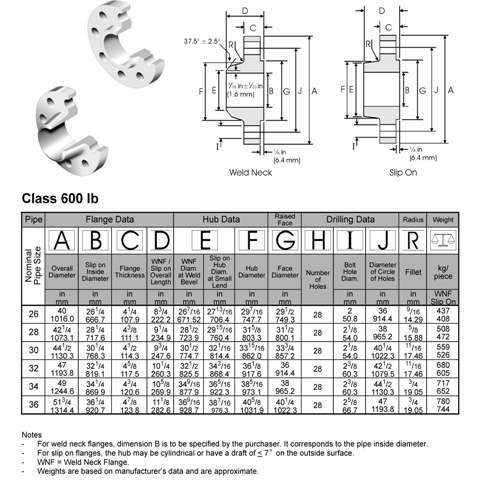 BS 3293 weld neck flange slip on flange dimensions class600.